1260.00 sqft. - 2160.00 sqft. 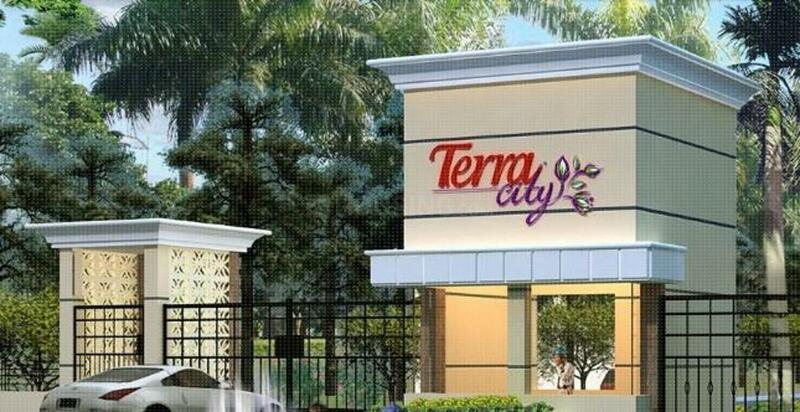 Located near Hasanpur in Bhiwadi, City 1 Plots is an upcoming residential project from Terra. 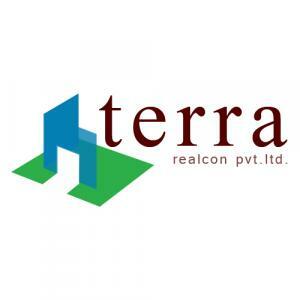 The project ready-to-move and offers all lifestyle facilities that make for a comfortable lifestyle. 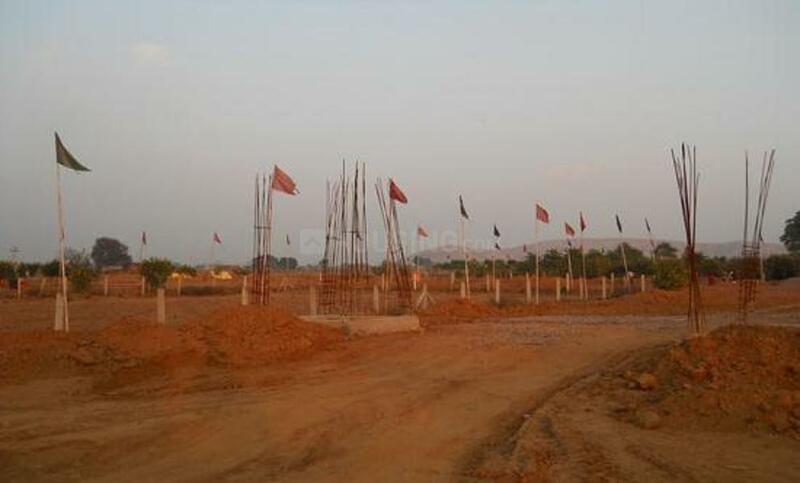 City 1 Plots has Landscaped Gardens, Sports Facility, Power Backup, Others, 24 X 7 Security. Restaurants, banks, hospitals, ATMs and schools are all within the vicinity, making everyday life easy. 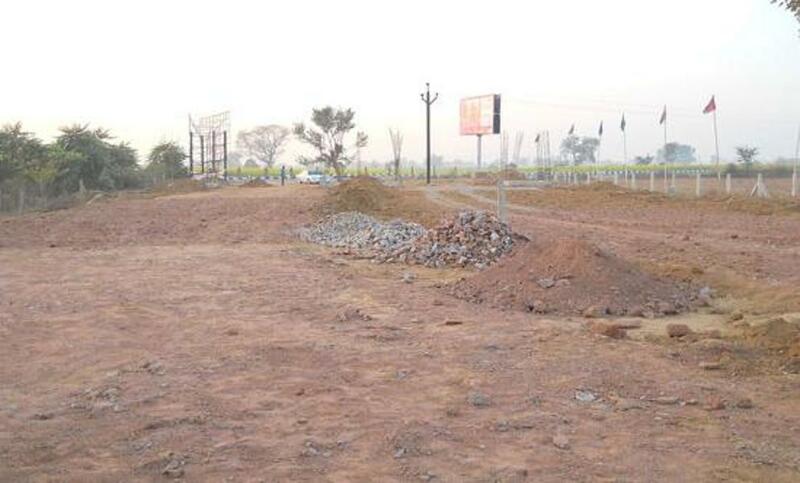 Hasanpur is also well-connected by public transport with other parts of Bhiwadi.